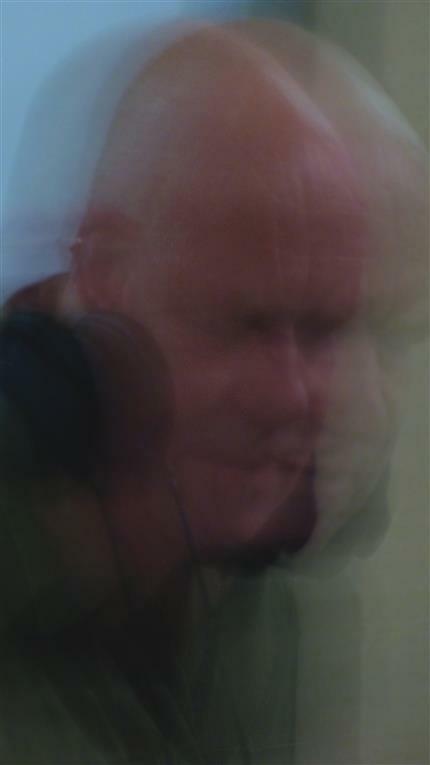 Founder of ambient legends THE ORB plays a solo ambient set! Paterson is a Battersea resident, punk & acid house veteran. His career in music started in the early 1980s as a roadie for Killing Joke for whom his childhood friend Martin ‘Youth’ Glover played bass. After leaving the Killing Joke crew in ‘86, Paterson met future KLF member Jimmy Cauty and the duo began DJ-ing together as The Orb. The duo started a residency in the chill out room at legendary London club night The Land of Oz at London’s Heaven. Their style of sonic tapestry DJing soon morphed naturally into making records. Then, in 1988 Patterson and Youth put together the seminal acid house/Balearic label WAU! Mr. Modo Records. In 1990, Paterson (and then Orb member, Youth) released the bona-fide classic ‘Little Fluffy Clouds’, which borrowed a sample from Steve Reich's Electric Counterpoint, and transported it to another dimension. In 1991, Paterson invited freelance studio engineer Andy Falconer to join the Orb. He was closely followed by studio engineer Kris "Thrash" Weston. Steve Hillage, who Paterson had met while DJ-ing in London, also joined as a guitarist. Along with producer Thomas Fehlmann, the Orb completed several tracks for their first album, ‘The Orb's Adventures Beyond The Ultraworld’. The Orb have released 14 studio albums plus EPs, singles, compilations and live recordings, influencing countless other musicians along the way. Paterson has collaborated with Dave Gilmour (Pink Floyd) Steve Hillage (Gong), Jah Wobble (PiL), Lee Scratch Perry and Robert Fripp (King Crimson). Doors open 7.30pm. Finishes 11pm.